If you are looking for a home near the center, that is to reform, but not made dust, that maintains some charm, for example high ceilings with moldings, with very good geometry to develop your ideas. This home meets all these requirements. It is a fifth with elevator and interior, but beware, it is not the same interior first as a fifth, since above you only have another home, and almost all the windows overlook the huge courtyard block, so you will always have a great luminosity. In addition, to be indoors, you will enjoy a life just no noise, you will see when you visit and buy. The current distribution consists of 4 large bedrooms, a living room, a kitchen and a bathroom, in 84 meters. They seem few truth? but thanks to its shape you will see that they are superbly distributed. And as a gift, the windows are already changed recently, which means one less expense! 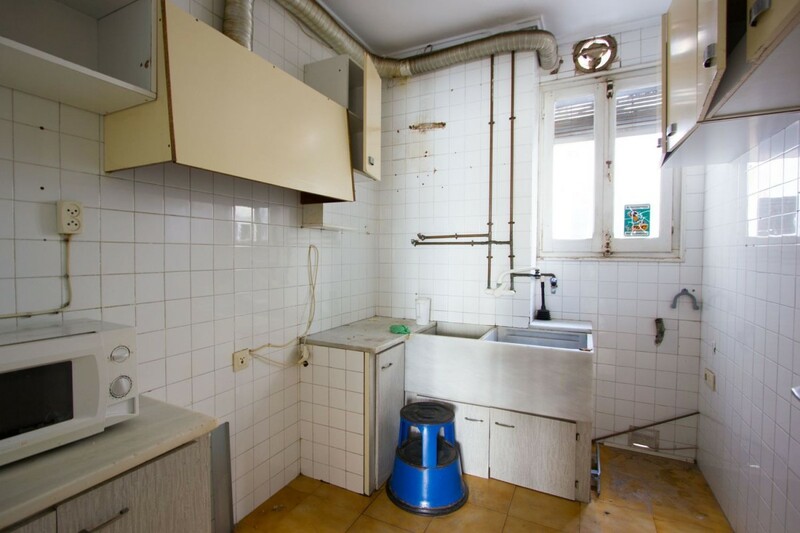 We just published the sale of this house, in a few weeks you will see the ad disappear.. . and you will have lost a fabulous opportunity to purchase. 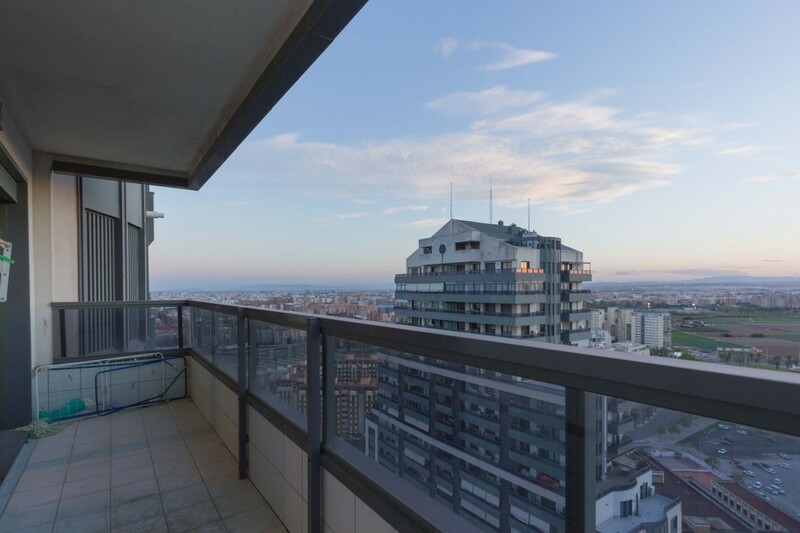 ATTENTION INVESTOR: This apartment is rented immediately for 550/600 Euros per month. And it has a lot of demand to be rented. 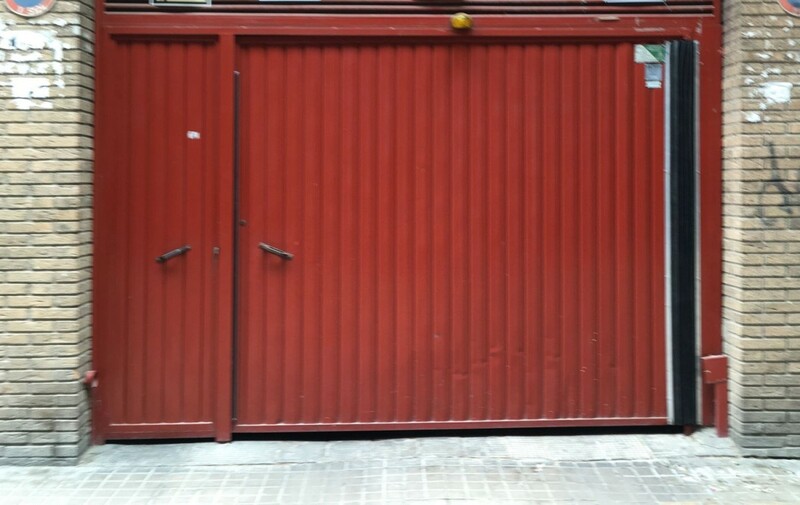 Coquettish duplex for sale, with possibility of parking space and large storage room. On the first floor we have the living room with balcony, the kitchen and a toilet. Going up the stairs have a large built-in wardrobe, the double room, also with balcony, and a large built-in wardrobe, also has a simple room that You can use both as a second bedroom or as an office, and the bathroom with bath. It is an ideal home for a couple or single person. 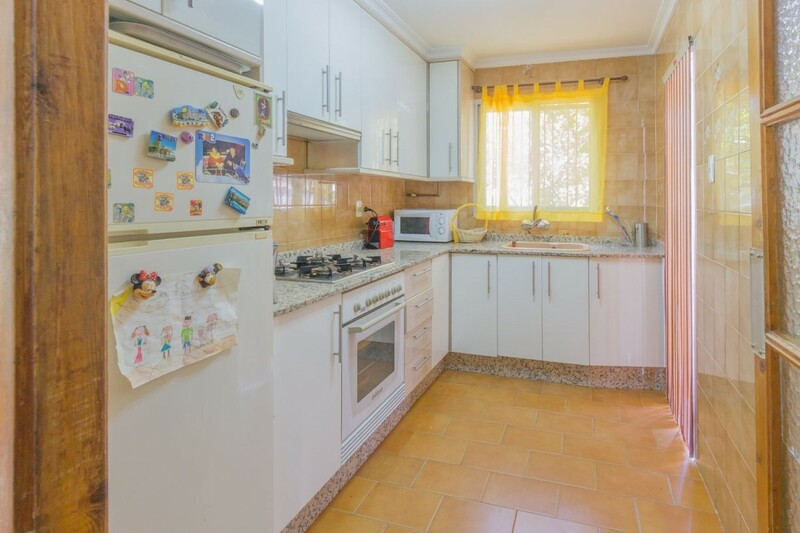 It is very well located, because it has bus stops less than 100 meters away, the subway stop Benimamet at 300m, and being stuck to the Fair of Samples, has very good outputs, both to go to Valencia and to go anywhere else. Do not let it escape. 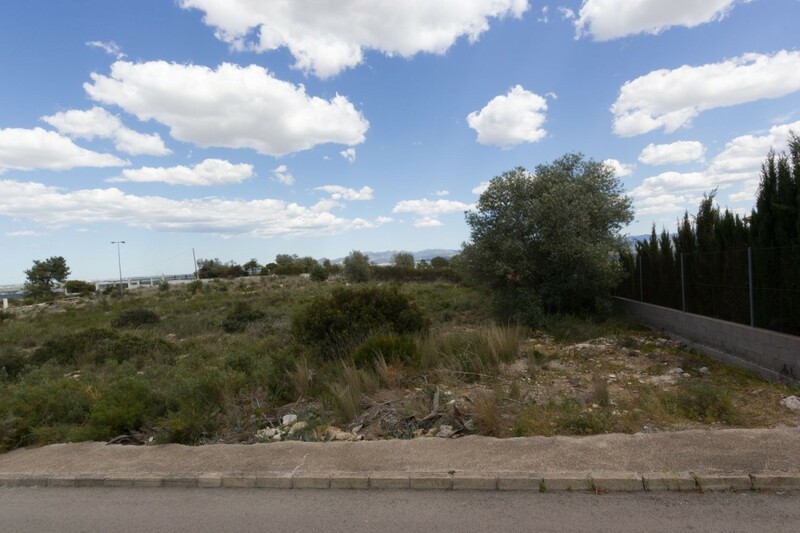 Villa located in the Urbanization Oasis of San Vicente to 2Km of the village of Lliria, consists of a plot of 462 square meters with swimming pool, storage room, paellero and a bathroom in the back of the villa. This marvel of chalet is on one level, of 127 square meters built. 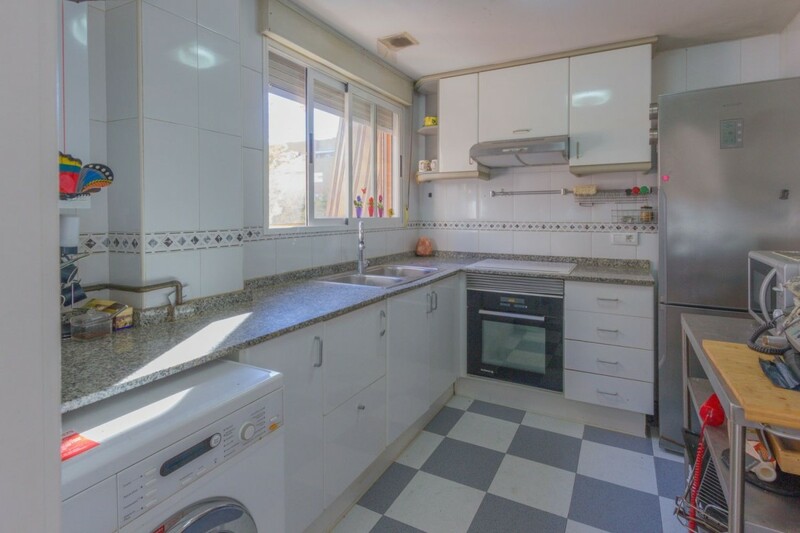 It has 4 bedrooms, two of them doubles and the other two simple, kitchen and bathroom completely renovated. Climalix windows in all chalet and city gas. The urbanization has bus stop that takes you to the same town of Lliria. We present you a very unique home, for sale in Benifaió.. . Are you looking for an attic? But do you also like the way of life of the villas? You want your terrace to sunbathe, make paellas and torras with family and friends, to take the solete and that your animals have their space.. . and all with tranquility, much tranquility. 138 meters of housing, unusual size for a 2 bedroom apartment with two bathrooms, the one en suite, with glazed access to the double bedroom, has a spectacular oversized shower with hydromassage column, on it is one of the two air conditioners that the house has and also has one of the natural gas radiators that populate all the rooms of your home, from this main room you have access to the terrace and from it you have access to one of the less visible parts, but no less important, the laundry room, warehouse and fireplace for our beloved paellas and torras. You have smooth walls throughout the house and parquet of good in all floors, except in the bathrooms and kitchen, a kitchen with all the amenities you require and a great bench, for a pleasant experience while preparing meals and dinners, located in a beautiful and impressive room, with a sloping roof that gives your home a unique and homelike personality, which in the evening and evening hours is accentuated by its overhead lighting, which is also distributed throughout the house and you can also control from almost the entire house. The exterior windows, in addition to being Climalit, have motorized blinds. to avoid cranking! And you also have an impressive built-in wardrobe to store everything you need, like the second room, although now you see it full of things, it has more than enough space for the use you require and next to it you have the second bathroom equipped with shower. 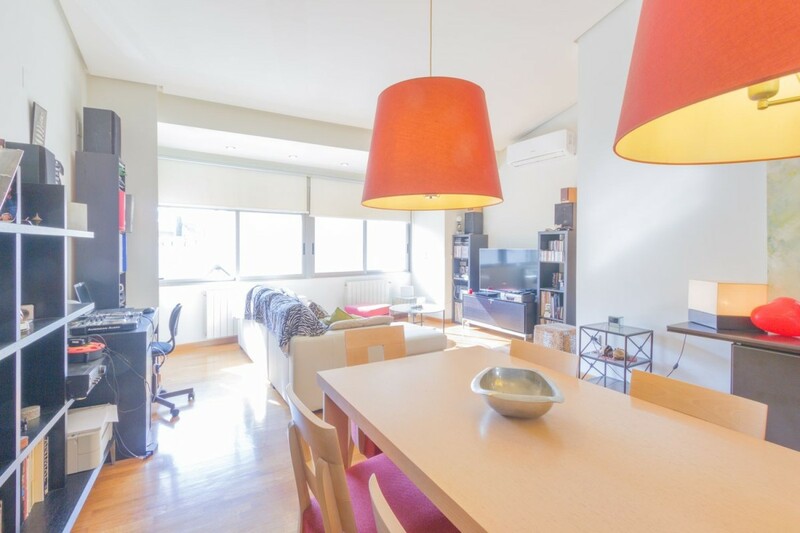 And regarding its location, you know, being in the center of Benifaió you have all the services you need, and parking spaces for sale and for rent everywhere. You know, one of the most special homes in Benifaio and its area are already at your disposal. The sunrise is pretty right? But how many sunrises can you see quietly in your life? Few right? But.. . the sunsets are also very beautiful.. . right? Well, from this house you will see them all. Because it is oriented towards the West Northwest, so whenever you get to work and want to relax, you will have those fabulous sunsets just for you. And because of that orientation you will have less heat, now that there is more and more summer than winter. And for being on the 23rd floor, you will have stunning views, views that very few people will be able to have, that 23 floor will also isolate you from the usual noise of traffic, people, etc. Because you are in one of the most prestigious residential areas in all of Valencia, also located in one of the most prestigious avenues of Valencia, the Avenida de las Cortes Valencianas, so it goes without saying that you have absolutely everything at your fingertips, supermarkets, shopping centers, cinemas, gyms, the Cabecera Park with its lake, the Bioparc, you have several hospitals less than 1000 meters away... ! You have up to the Casino 500 meters away! And being a luxury residential, you have a doorman / security 24 hours a day, you have a community pool, gym, area for children, social club, common areas, and all the neighbors are high or very high level. This house has two bedrooms, one simple with a large armariada wardrobes, and the double room that has two other large wardrobes in the dressing room and a bathroom with bath en suite. The living room has access to the 6 meter long balcony, with the views that I told you at the beginning. The independent kitchen gives access to the laundry room and in front has the other bathroom, which has a hydromassage column. The house has air conditioning / heat pump ducts, and gas radiators for heating. 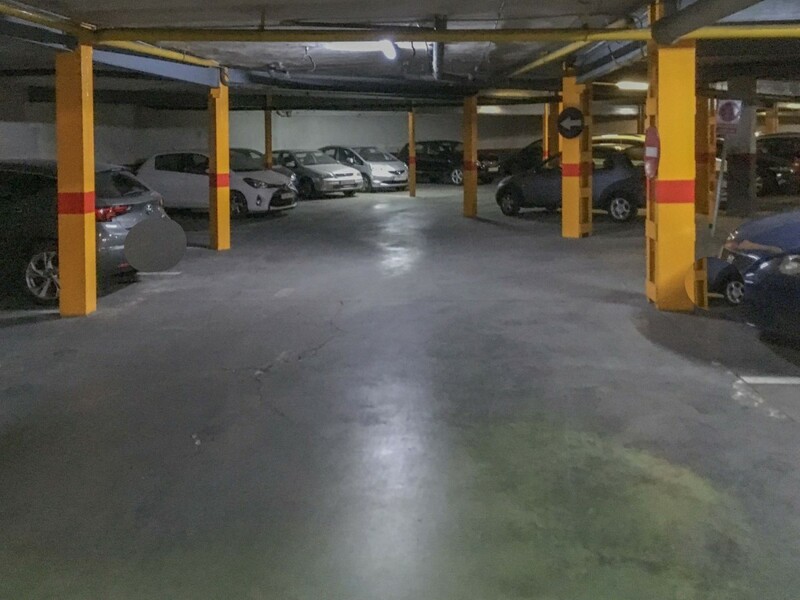 The apartment does not have a garage, but you can be totally quiet, since the complex was built with more than 500 parking spaces, and there are always many available both for purchase and for rent. It is one of the most special homes in Valencia, for someone very special.. . Are you? ; ).